Russian hopes of marching under the national flag at the PyeongChang Games closing ceremony have been revived after International Olympic Committee (IOC) president Thomas Bach met with a senior representative from the country. The vice-president of the Russian Olympic Committee (ROC), Igor Levitin, paid a courtesy visit to Bach, with whom he discussed the possibility of reinstating the country’s Olympic body which had been suspended by the IOC for alleged systematic manipulations with doping, Inside The Games reports. 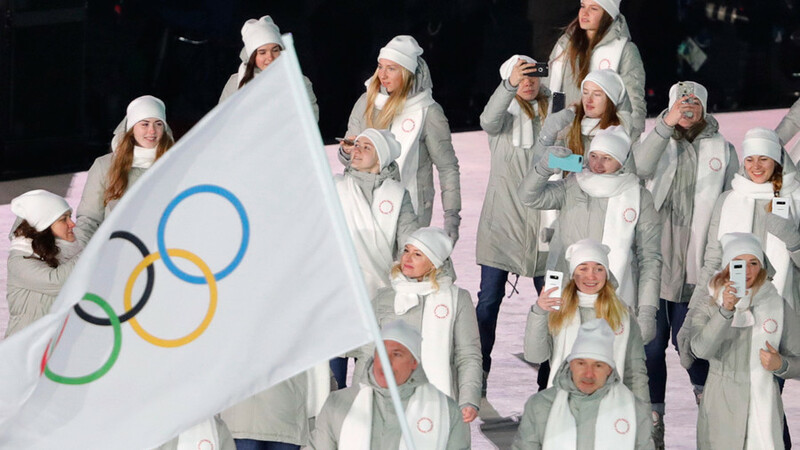 Following the IOC’s ruling to disqualify Russia as a team from the 2018 Games, national athletes with clean doping records were allowed to participate as neutrals under the name Olympic Athletes from Russia (OAR). The decision regarding the Russian ban will be made on Saturday during an IOC Executive Board meeting. A specially appointed OAR implementation group, which was tasked with monitoring the situation surrounding the Russian athletes in PyeongChang, will give their recommendations on whether to lift the provisional suspension of the ROC. 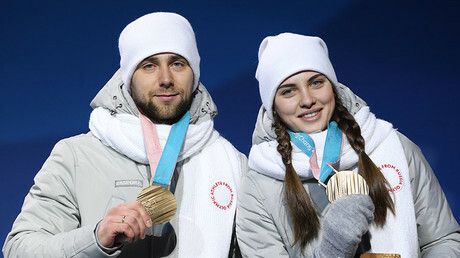 Russia’s chances of bearing the national tricolor at the closing ceremony appeared to diminish after Olympic curling bronze medalist Alexander Krushelnitsky tested positive for the banned substance meldonium. Krushelnitsky denied deliberate doping, insisting he had never taken prohibited substances during his career. The official verdict regarding the Russian curler hasn’t yet been announced, but the scandal has already fueled heated debates led by the Western media that Russia should have been banned from the Games for alleged doping violations which were mentioned in the notorious McLaren report. 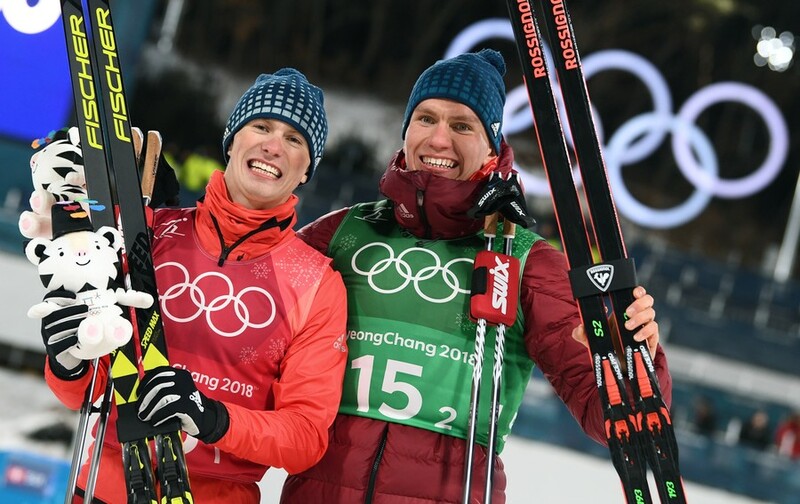 IOC spokesman Mark Adams said that if Krushelnitsky’s violation was confirmed, it would be viewed by the OAR implementation group.